A smile design is a dental procedure which artistically creates straighter, whiter and beautiful natural looking smiles. Smile designs can do wonders to fully restore your dental health and appearance regardless of the original state of your existing teeth. 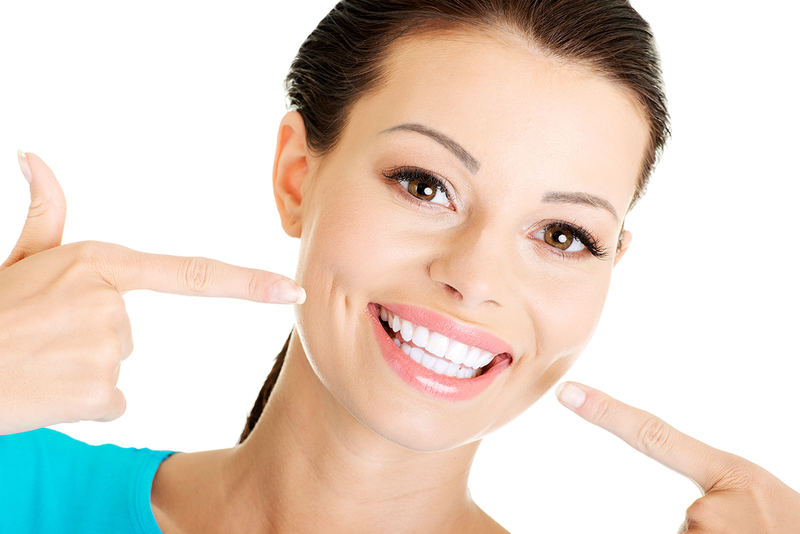 What are The Benefits of Smile Design? A smile designer revitalizes your smile in a longer lasting way than Botox or other temporary measures. A smile design is an overall important investment in your overall appearance. Age decreases our smile due to wear, chipping and discoloration. This can happen gradually and can be very embarrassing. Smile enhancement can get you smiling again.